As of this week the road is still open, but that can change very quickly as weather will shut it down with in a days notice. 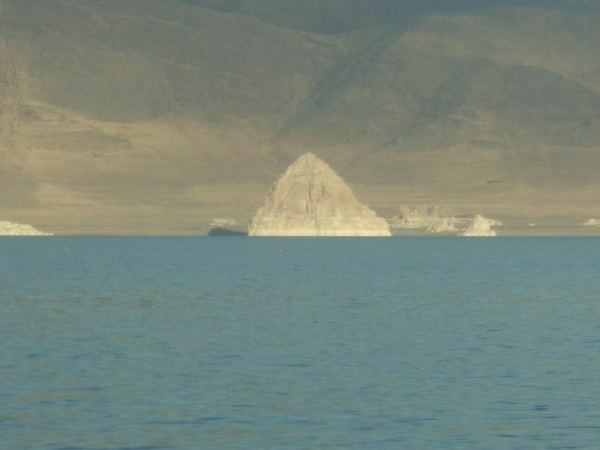 A report from one angler that took his small boat up there a couple weeks ago. They trolled with flashers and worms and had a slow but productive day for small rainbows.